A new budget smartphone is in town with the launch of BLU LIFE ONE X2. It is an apt device to widen your range of choice. As a successor to LIFE ONE X1, BLU has managed to be highly affordable even with the decently improved specs. BLU LIFE ONE X2 is of an amalgamation of power and an alluring design. 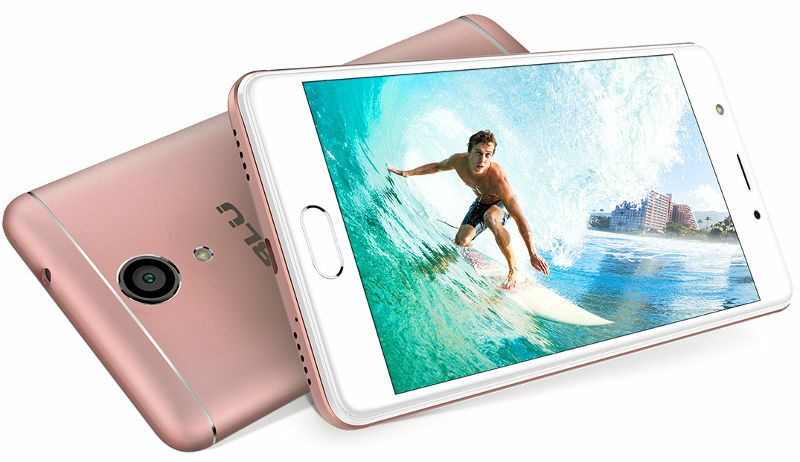 It has a 5.2-inch, Full HD display at 423 pixel density. The curved glass touch panel ensures its beauty and quality. It adopts security of one touch and fingerprint sensor. Creativity and premium materials are in a perfect concoction and designs LIFE ONE X2 with the desired elegance. It has a metal battery covering and made available in gunmetal and rose gold colour. It is powered by 1.4GHz octa-core Qualcomm Snapdragon 430 processor with Adreno 505 GPU. It has been paired with either a 4GB or 2GB RAM set up and can opt for a choice of 16GB or 64GB internal memory without any augmented price difference. Storage can be extended up to 64GB via external microSD memory card. The LIFE ONE X2 runs Android v6.0 Marshmallow. It allows you to stay connected and offers network bands of 4G LTE Cat up to 150Mbps, GSM Quad band; 3G: 850/1700/1900/2100 and 4G LTE: 2/4/7/12/17. The handset has blue tooth connectivity v4.0 and supports Wi-Fi connectivity and hotspot. Your encounter with the world around you will be varied, coloured and magnificent with the ameliorated cam experience along with16MP, PDAF laser focus and 8MP front selfie camera with LED flash of this handy. It also supports HD 1080p Video at 30fps. Images will be life like or lively and cherishable, with its built in f2.4 aperture. This new addition to the smart world, offers a lightning fast, charging experience. It uses Qualcomm Quick Charge technology, which explicitly showcases a get up to70% within 30 minutes charging. Currently this highly affordable and desirably specced handy has been launched by BLU and two versions are already up for pre-order at Amazon. You will be able to grab the one with 2GB of RAM at $149.99 and the other one with 4GB RAM around $199.9. Around 7th of October the Gunmetal Grey version will be available for shipping and the Rose Gold colour will be available only by November.